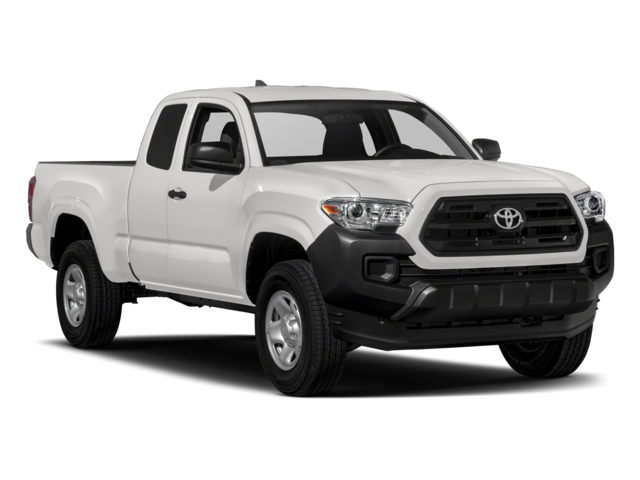 The 2018 Toyota Tacoma towing capacity is strong for a midsize pickup truck at up to 6,800 lbs, and it offers a number of advantages over the 2018 Chevy Silverado 1500, including standard Toyota Safety™ Sense P (TSS-P) and a lower starting price. 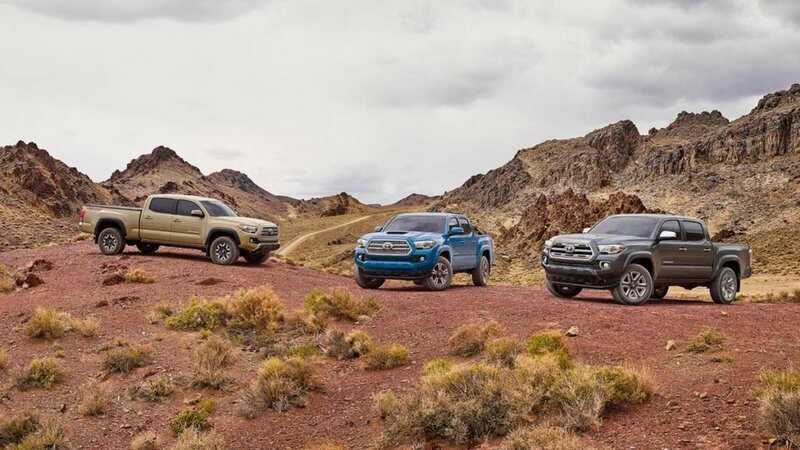 Find out which of these pickup trucks is best suited for customers near Smyrna or Kennesaw at Marietta Toyota in Marietta, GA.
Customers near Atlanta can take a test drive in the new Toyota Tacoma at Marietta Toyota, located at 750 Cobb Parkway South in Marietta, GA. We’re happy to compare the Toyota Tacoma vs. Ford Ranger. 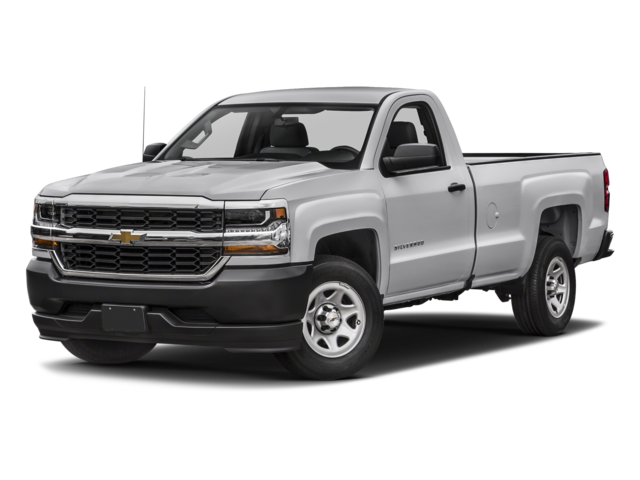 If you have questions for us, give us a call at (800) 418-5142.